The Quarters on Razorback Road, the premier apartments in Fayetteville, Arkansas, is the perfect fit for everyone! College students, roommates, professors, and University of Arkansas staff will feel right at home. 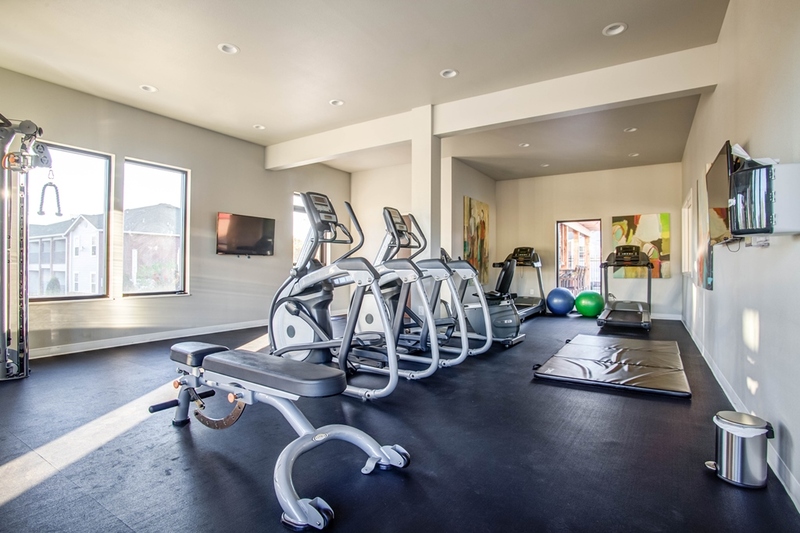 We are a pet-friendly community located near everything you would want: I-540, the University of Arkansas, Diamond Hogs' Baum Stadium, and downtown entertainment! We are located on the Purple U of A Bus Route. We aim to please with our affordable one and two bedroom apartment homes, which feature unparalleled amenities. Each apartment provides residents with plush carpeting, ample storage, upgraded fixtures, and a private patio or balcony. The kitchens are fully-equipped with a dishwasher, garbage disposal, microwave, and plenty of extra cabinet space - a dream for anyone that wants to make a snack in between classes or work or cook a full-fledged meal for their friends and family. With all these features and our central location, The Quarters on Razorback Road is the perfect location for you! The Quarters on Razorback Road is conveniently located on the Purple University of Arkansas Bus Route so commuting to campus is never an issue. In addition, we are minutes from downtown Fayetteville and less than one mile from the Donald W. Reynolds Razorback Stadium, which makes it simple to join the game-day and tailgating fun the city is so well-known for! Looking to relax after a hard week of classes? The Quarters on Razorback Road is surrounded by an array of eateries and is only 15 minutes from Northwest Arkansas Mall for all your retail needs. If you prefer the outdoors, Fayetteville has more than 70 parks with something for everyone. Our parks offer 40 miles of paved and natural trails, three lakes, 43 athletic fields/courts, a swimming pool, and even BMX tracks. Fayetteville offers enjoyable entertainment throughout every season that will help you unwind during the semester.